Cabin at Wood Bridge - Settled in the beautiful Blue Ridge Mountain is the Cabin at Woodridge Farm. This AgroBnB, 2 br, 3 story, hand built log cabin is made from local logs utilizing an onsite sawmill. Hidden Treasures at Green Meadow Inn - We invite you to join us here on the farm to get away from the overwhelming noise and stresses of everyday life and to find a place of rest, reflections and those if your life. Mountain Valley Farm - Welcome to the graceful tranquility of Mountain Valley Farm, an AgroBnB located in the heart of Virginia's Blue Ridge Mountains. Serves as a revitalizing escape with nature. Second Creek Farm - As the morning sun breaks over Main Top Mountains, it reveals one of the Blue Ridge's greatest hidden treasures, Second Creek Farm AgroBnB in Montebelle, VA.
White Pig B&B - The White Pig B&B is named after our very first Miniature Pot-Bellied Pig, Norman. 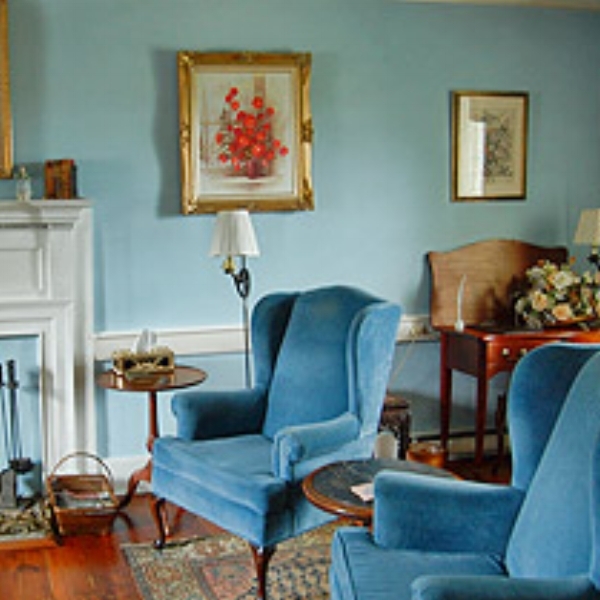 the bed and breakfast is a lovely restored mid 19th Century Virginia Farmhouse AgroBnB. Carriage House at Fairhill Farm - Delight in the bold views of the Blue Ridge Mountains while lounging on your private deck at the carriage house on Fairhill Farm, a working farm of 143 acres. Inn at Westwood Farm - sun-filled, elegantly appointed 1910 AgroBnB on 15 lovely acres with barn, paddocks, gardens, chickens and woods make staying at this luxury AgroBnB a unique experience. Rockfish Valley Farm AgroBnB - Charlottesville, Nellysford, Wintergreen, Central Virginia, are all nearby. The Appalachian Trail and Washington National Forest are at the backdoor. 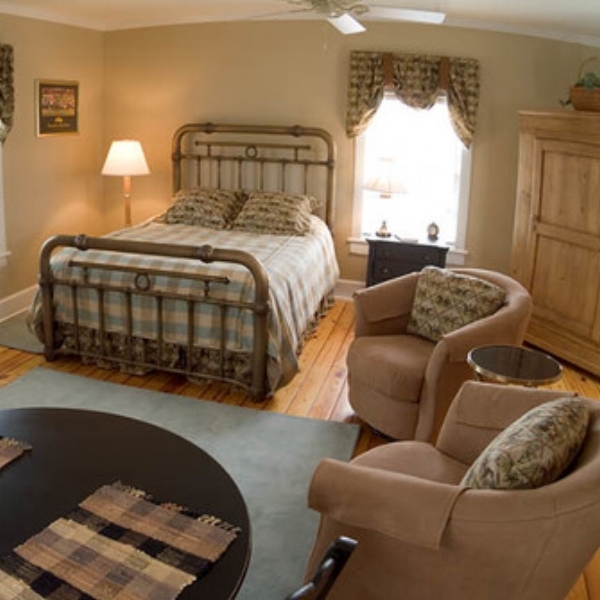 Wolf Trap Farm - Entire house: Includes James Room, The Dolley Room, Efficiency suite and the bunk room, four full baths, living room, Den, Dining room, Large Eat-in-kitchen, and patio with Hot Tub. Cornerstone Farm - There is a country place so quite.. You could hear the wonder of the world coming to life as the sunrise steals over the eastern hillsides. A place where you want to remain forever and never leave.